26 weeks/50% Ownership for sale w/ 2 week stay rotations. Spacious 3bd/3ba town home located across the road from the Keystone River Golf Course. 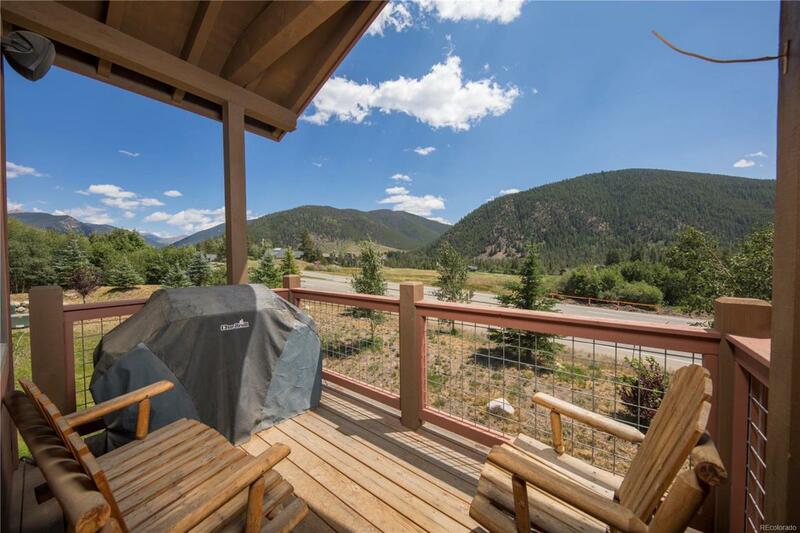 Built in 2013 with a great floor plan that is open & bright with big mountain views. Decorated with beautiful aspen furniture, hardwood flooring, and knotty alder kitchen cabinets. In-floor radiant heat, granite counters, stainless appliances, heated 2 car garage, and private outdoor hot tub. Owner weeks calendar, budget, and Ownership Agreement available upon request.